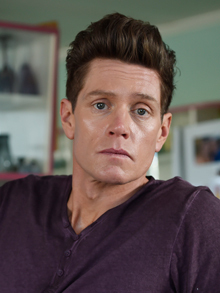 We would like to see more of Mr. Nathan Page, Please! Here in the states we are coming to the end of the delightful series Miss Fisher Murder Mysteries. And we all enjoy Essie Davis and Nathan Pages and their wonderful talent in bringing the characters to life. But there is something I have noticed since I have become a fan. Nathan Page is such a talented and diverse actor and he has done a lot of work that we really don’t get to see it in the states. 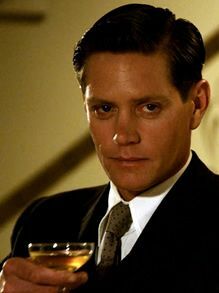 There are a lot of Nathan Page fans here in the US thanks to MFMM and we would love to see his other work. I have to confess I have been able to see some of the shows through Itunes and YouTube but it is a mystery to me why they don’t show more Australian Shows here in the US. 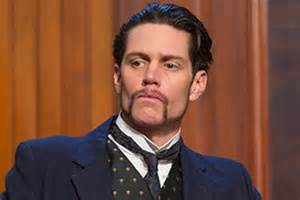 Nathan Page is in two shows that are excellent but we don’t get to see them here; one is Underbelly: Squizzy; it is about the life and career of notorious Melbourne gangster, Squizzy Taylor, and is set between 1915 and 1927. Nathan plays the delectable bad guy; Henry Stokes. Henry is a club owner, smuggler and a bad guy yet he is really funny and adores his wife. It is a very well written and acted series so why is it not shown here? Why? Nathan is also in the really well done drama Hiding, where he plays the brother-in-law and bad guy, Kosta “Koz” Krilich. It follows a family in the witness protection program who must build a new life in a strange city, Sydney. Koz is a very complex villain who loves his family but is caught up in some really bad stuff. He has to deal with his sister and best friend who know what he did. Nathan gives a wonderful performance but they are not showing here in the states. Come on powers that be, give us some more viewing pleasure of this talented and diverse actor! 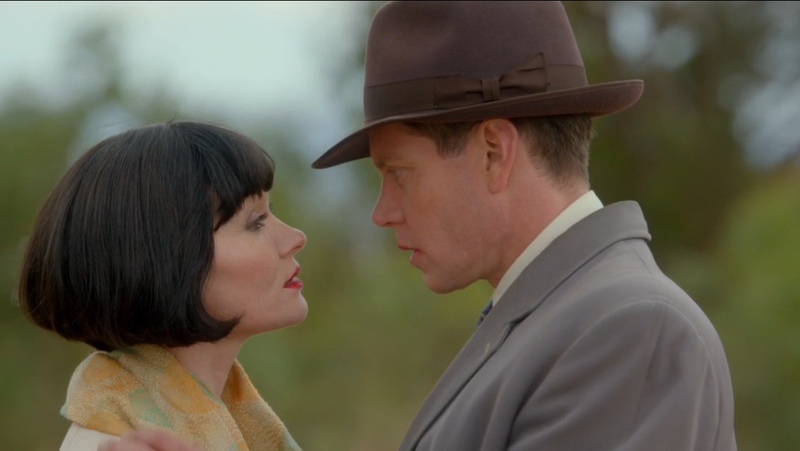 This entry was posted in Australian shows, Henry Stokes, hiding, Kosta "Koz" Krilich, Miss Fisher's Murder Mysteries, mystery, Nathan Page, tv, Underbelly: Squizzy; and tagged Australian shows, Hiding, Miss Fisher Murder Mysteries, Nathan Page, tv, Underbelly/ Squizzy by rithebard. Bookmark the permalink.